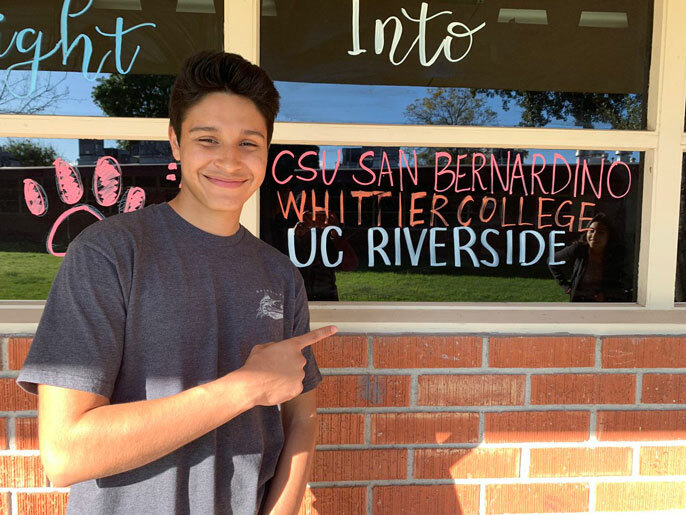 Jerry, from West Covina Unified School District, was accepted to UC Riverside. Celebration captured by Katarina Garcia (@MrsGarciaK). Tens of thousands of California students got the news they’d been hoping for in March: They have been admitted to UC. And as it does every year, social media spilled over with happy GIFs, photos and exclamations of joy as teens turned to the internet to share their good news. OMG!!!!! THANK YOU SO MUCH @CalAdmissions !!! College reaction video coming out soon on my YouTube Channel HaliFlame!! !